Natur, a sister concern of Angel Stony established in 2009, is a leading Thai manufacturer and distributor of high quality, unique baby feeding products with user-friendly and efficient designs. Their main aim is to promote healthy development for your baby with reliable products that have become the top choice for mothers worldwide. Natur baby products are developed and manufactured with special care to ensure the best for you and your baby. Certifications for Natur include ISO 9001:2008, GMP by Technical Monitoring Association Germany, Thai and European standards, EU Legislation standards and USA FDA standards. 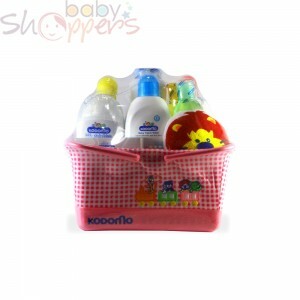 Shop for Natur baby products today on BabyShoppers.